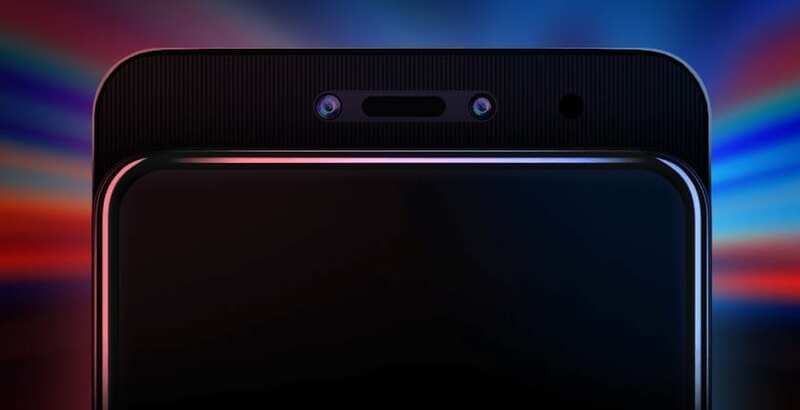 READ MORE Lenovo Z5 Pro announced! 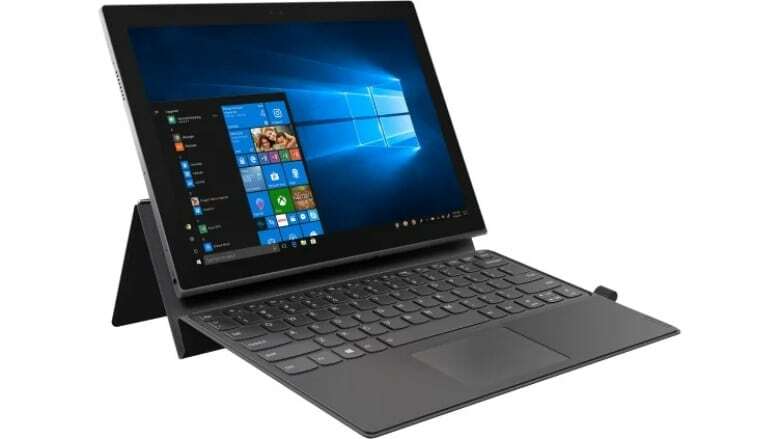 READ MORE New Lenovo tablets announced! 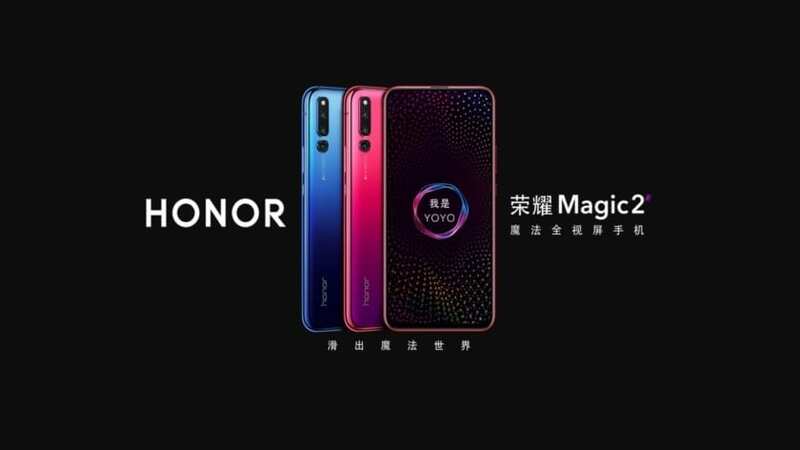 READ MORE Moto Z3 Play announced! 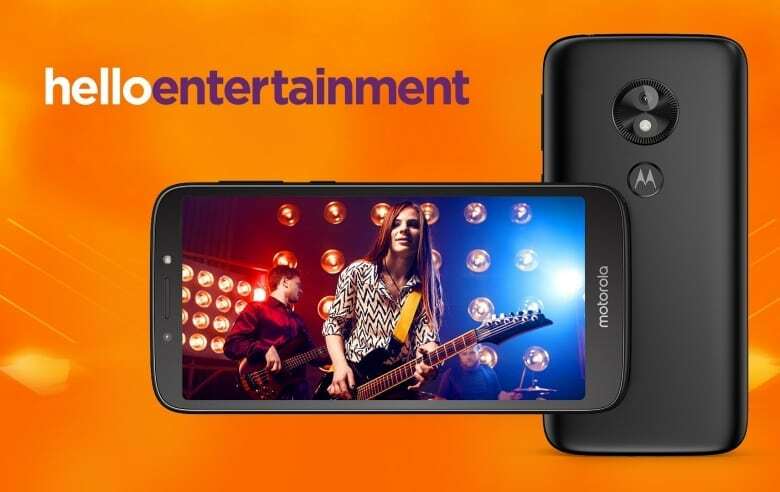 The new Moto E5 family of smartphones was announced! 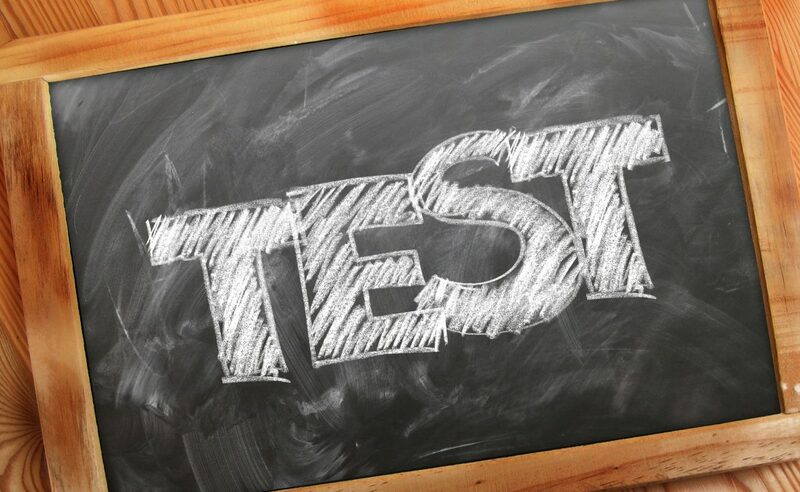 READ MORE The new Moto E5 family of smartphones was announced! 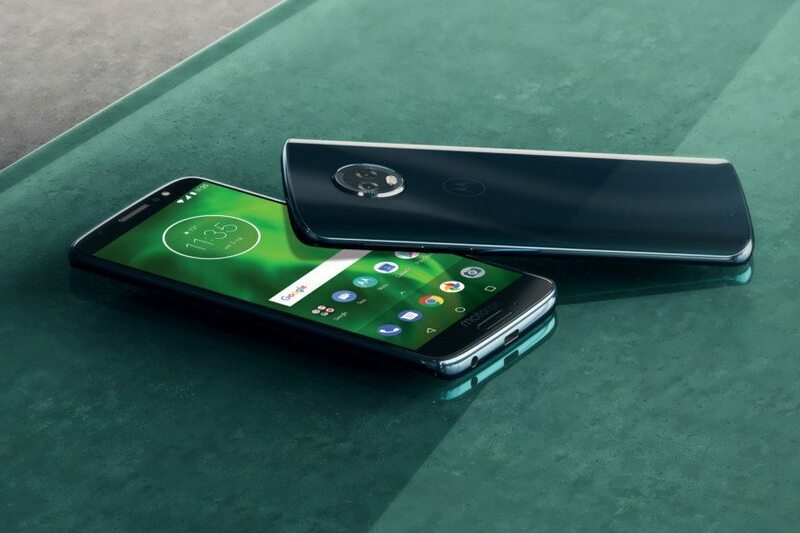 The new Moto G6 family of smartphones was announced! 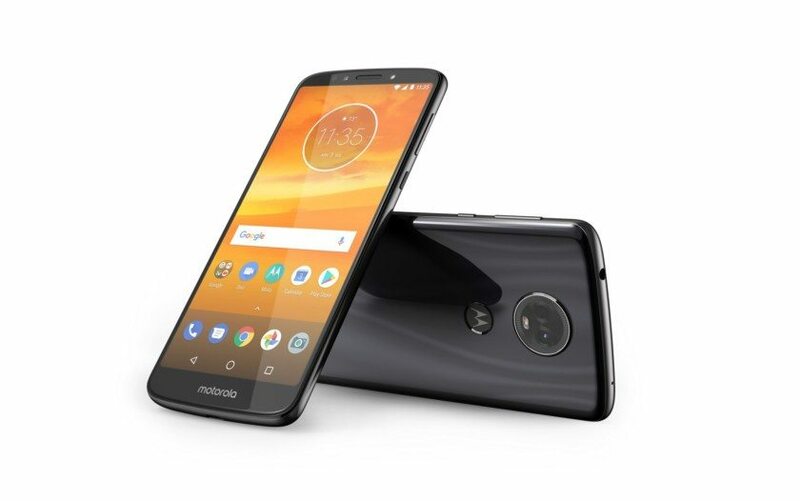 READ MORE The new Moto G6 family of smartphones was announced! 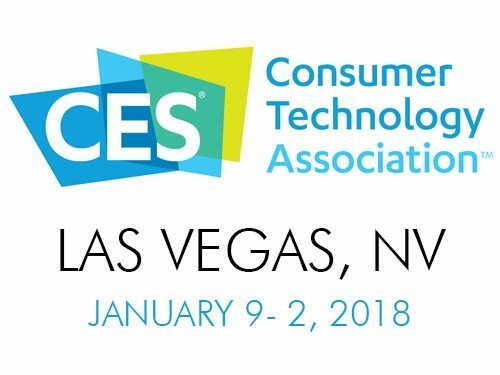 READ MORE CES 2018: smartphone rumors! 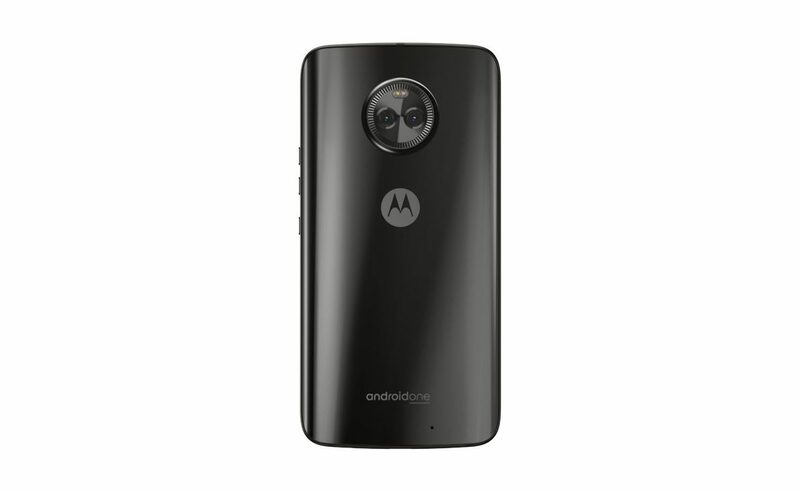 Moto X4 Android One announced! 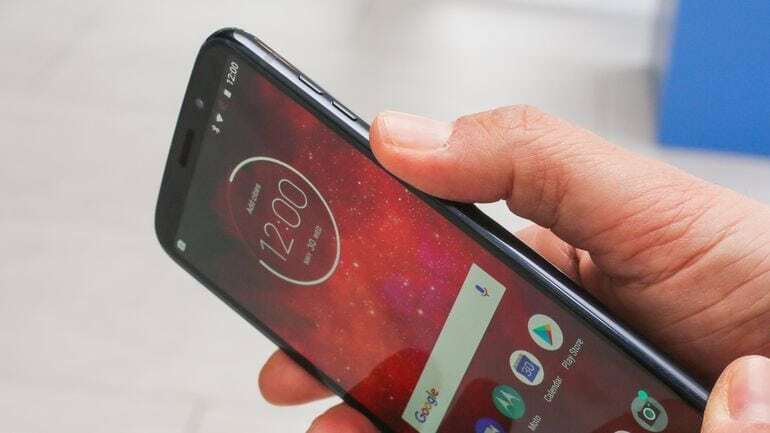 READ MORE Moto X4 Android One announced! 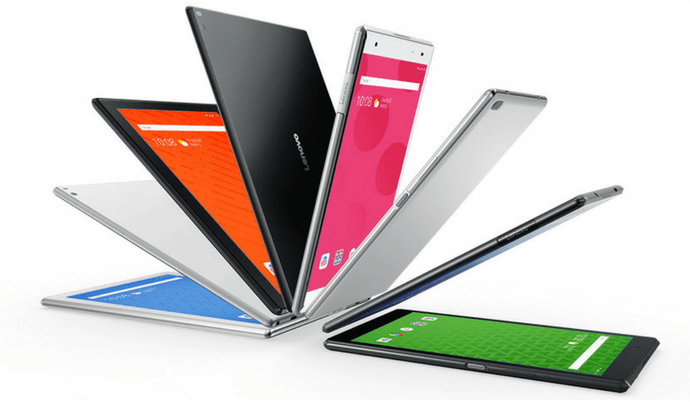 Lenovo Tab 4 line of tablets released! 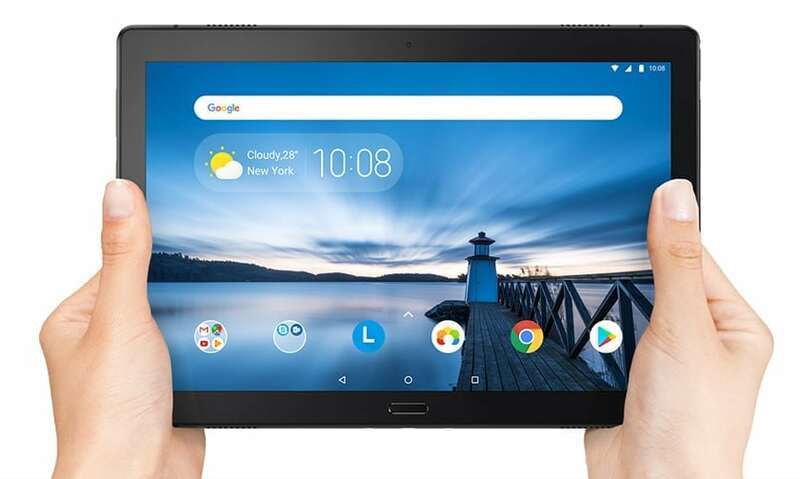 READ MORE Lenovo Tab 4 line of tablets released!